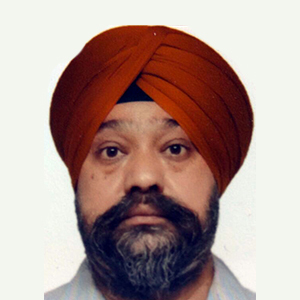 Mr. Aneel Singh Bhambra is CEO of Mohali Motors & Bhambra Motors. A renowned leader in automobile industry with more than four decades of experience and successfully running Maruti Authorised Service Station under the name of Mohali Motors since last 28 years. Mr. Bhambra has a vast repository of knowledge in the industry and shows immense agility in implementing them for organizational benefits. A fanatical Leader in the industry who has a unique combination of being able to visualise the future, build a strategy around the same and motivate large and senior member teams to achieve the business objective. His sensitivity, diligence, energy, honesty and an unparalleled level of energy, drives his teams to new levels of excellence. He strongly believes in CONSISTENCE & PERSISTENCE coupled with positive attitude, high team spirit, great sense of humility and high degree of Business Ethics.